Do you like 10x10! Christmas? Share it with your friends. 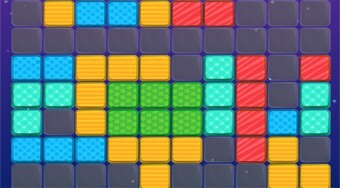 Play the Christmas Edition of an immensely catchy Logic Game with tetris bricks.